Outsourced software development has increased in the recent years. Companies have multiple benefits by outsourcing their product development needs to offshore delivery center or a remote development partner. The two main benefits are cost advantage and technology skillset. Most of these projects have teams that are geographically dispersed and work in distributed manner. Remote development companies have started following Agile principles to ensure that the distributed team is well-connected and can accomplish project beforehand. A successful distributed Agile team is able to develop high-quality software, bring business agility and has potential to work in a highly competitive environment. However, most companies find multiple challenges in managing distributed Agile teams. Some of the challenges pertaining to such projects include time zone differences, cultural gaps, language barriers and so on. In this blog, we have outlined tips to succeed at managing distributed agile team. It is recommended to spend quality time in pre-planning related to upcoming sprints. One needs to identify interdependencies at the earliest stage and this can be done without the help of Gantt charts. Also, backlogs should be planned in advance. Before the actual meeting takes place, it is advisable that product manager and scrum master should schedule a separate meeting. Usability testing is an acceptable, exploratory and verifiable technique to understand how the end user would respond to a product under realistic conditions. It is recommended to go for usability testing in different geographies as the results may vary. In case the local team is not familiar with usability testing or is new to this concept, the product owner should take out time to give a brief to them about what usability testing is all about and why is it so important. It is also advisable that the product functionalities should be tested with the local audience first and then the full test lab feedback can take place at the headquarters. Reviewing codes can help enhance the overall value of the team. It helps in improving the code quality. With co-located teams, there might be issues pertaining to some Agile practices like daily standups, etc. 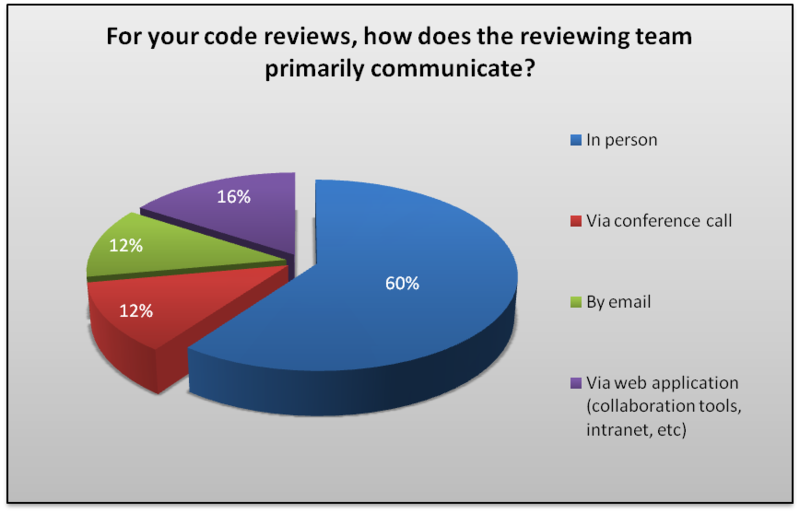 Tools that support code review should be taken into account as they will help bridge the knowledge and information gap between different locations. At the end what is important is to ensure that the code is correct, easy to interpret by every member of the team and is easy to maintain. One should not worry about the styling and formatting of the code as there are multiple tools available to do so. This will help in eliminating manual errors and also help to have time. (a) What was all done yesterday? (b) What all that is needed to be done today? (c) Are there any blockers? One of the best ways to keep everyone focused is to answer the question mentioned above in the meeting itself. The team should know about obstacles during daily standups. The product manager can make use of project management tool, Scrum board or Kanban board for better understanding among the team about the tasks accomplished. Unit tests are written by the developers and the small unit tests fail first. An early detection of any problem in the case will help the developer to fix the bugs as quickly as possible. For better understanding, the developers can share working samples of codes with other teams as well. 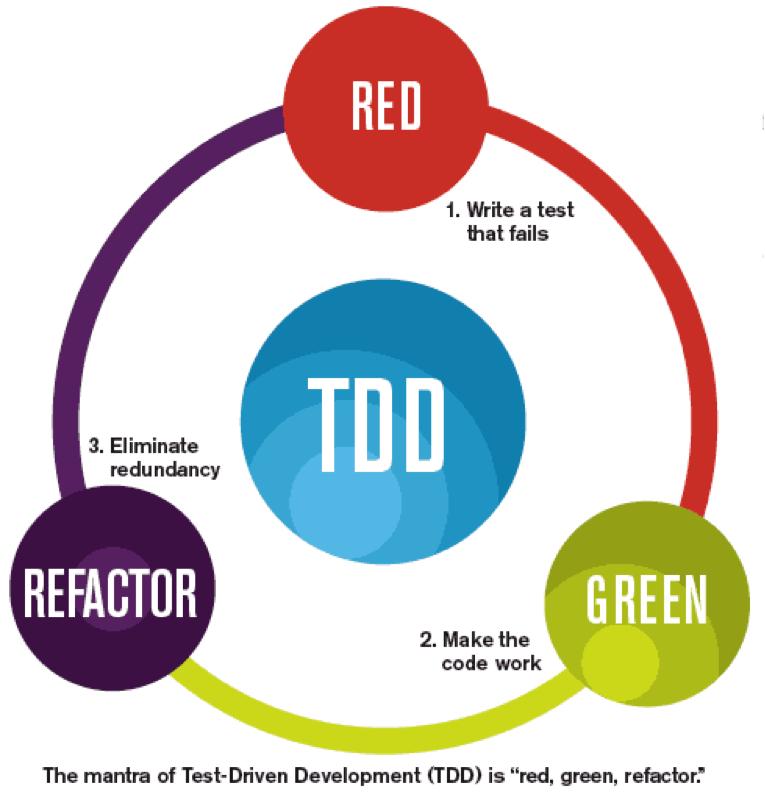 A test driven development can be of help in multiple ways like improve the quality of the code and easy adaptability of Agile methodology. The project can be further broken down into sprints wherein each sprint should have more than one objective. Focus on every objective individually in order to make sure that the decisions are in the right direction. After every sprint, the project should be reviewed, making sure that the there is an overlap of time zone between offsite and onshore teams while conducting the review. Similar to stand-ups, joint retrospectives makes the team stop the practice of blaming each other when tasks are not done properly. The product owner is the person who is responsible for the management of product backlog and maximizing the value of the work. However, this may vary across Scrum teams and organisations. Hence, the product owner should set up regular meetings and discussion on multiple aspects that teams should consider. As product owner bridges the communication gap between the stakeholders and the team and there should be a proper flow of information from the product owner end. The primary responsibility of a product owner is to assign requirements among different teams. This all can be achieved if the product owner is able to discuss, communicate and roll out the information.One of the finest ways to do so is to follow agile principles. According to a study by uSamp Research, 97 percent of employees said they believe communication impacts daily tasks. With the use of right tools, teams can not only improve their processes but also the outcomes. In this digital era, communication becomes one of the most important aspects of managing an agile team. Use of an online tool can further help the team communicate and collaborate efficiently and increase productivity. Selecting of a tool for effective communication may depend on multiple factors like size of the team, the requirement of the team or the type of project the team is working on currently. Fleep – It is a messenger built for collaboration, wherein the team working on a similar project will be able to have a seamless communication. Some of its features include integration with Google hangout, chatting with partners and with team members. ProofHub – A tool used to share and idea discussion across teams, includes features like assigning roles to users, tracking and reporting of the task. It is an easier way to improve collaboration between multiple teams. Distributed Agile teams need to have a good rapport and communication within themselves. It is only with more rapport and communication that a team can work together and minimize conflicts. Video conferencing is one of the best ways to talk often and understand each other better. High morale is important for seamless collaboration. It helps team members to take more pride in their work, and consistently improve performance over time. An effective communication approach followed by the team results in overall improvement in team morale. Agile product engineering is surely helping multiple companies to achieve their product milestones and swiftly accomplish development. However, if the projects handled by distributed teams are not managed in the correct way they can delay development and hamper launching product at the right time. These best practices will not only help to manage distributed Agile teams but also steer product development according to the roadmap. Check out more interesting tips about managing distributed Agile teams. Download our Whitepaper!